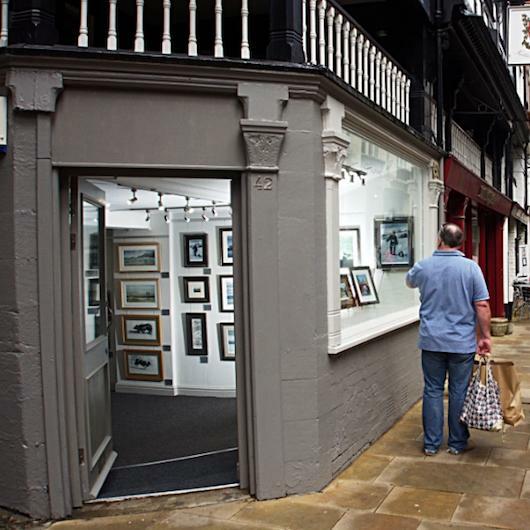 Once a public house, then a bookmaker and now an art gallery, 38-42 Watergate Street forms one of Chester’s most complete medieval townhouses. Today no. 42 is home to the Alison Bradley Gallery, and Alison’s exquisite paintings and drawings fill its ancient walls.